Situated in the heart of the Lanes, Bohemia Brighton is a relaxed day time venue serving from breakfast through until evening meals. In the evening Bohemia transforms into a late night lounge and cocktail bar. 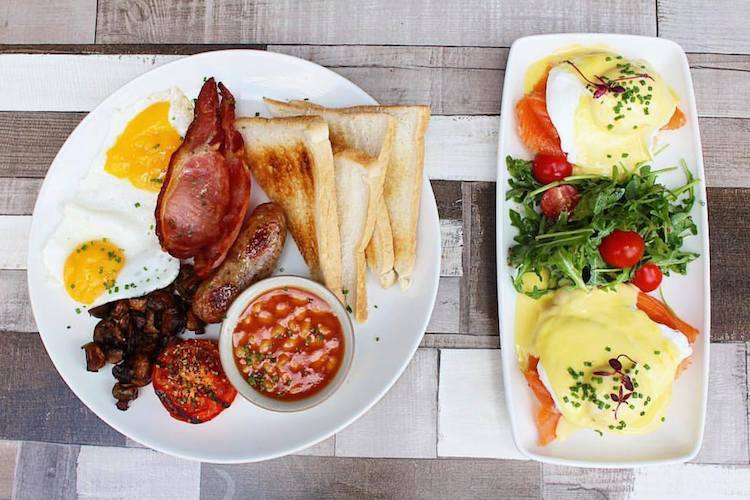 Open from 9 am daily, Bohemia Brighton serves from breakfast, with options ranging from healthy granola to hardy full English, and all the modern brunch dishes in between. Traditional afternoon teas are popular especially in the summer months when they can be enjoyed on Bohemia’s sun terrace. The choice of a champagne afternoon tea also available. 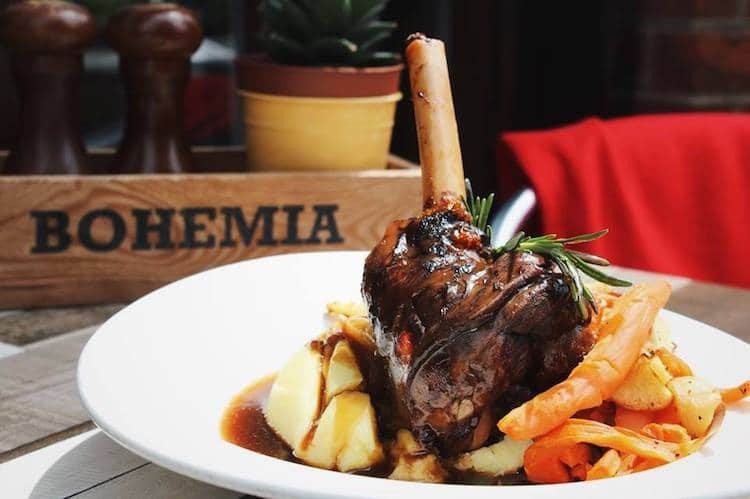 Food service at Bohemia Brighton continues through until 9 pm weekdays and until 8 pm on the weekends. 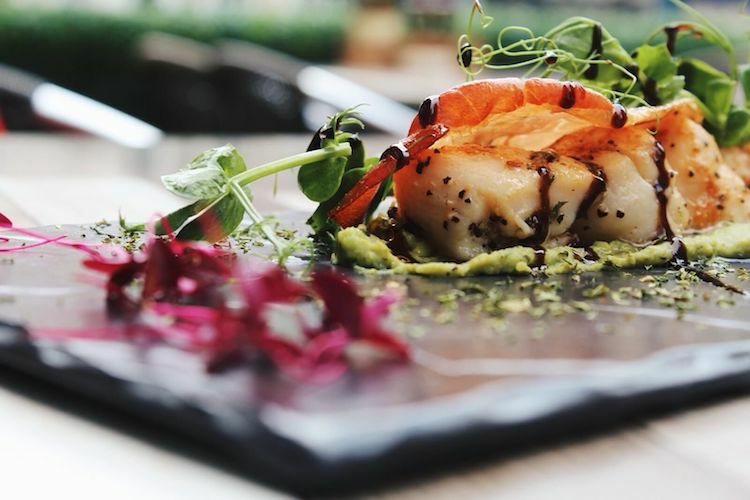 The extensive menu is broad, allowing diners to choose everything from prime steak to a superfood nourishing bowl. Signposted for all dietary requirements and equipped with tried and tested children’s dishes; the menu is ideal for pleasing a diverse crowd. On Sunday’s Bohemia throws its hat into the ring for one of Brighton’s greatest passions, the Sunday roast. Expect the full works, freshly prepared with quality ingredients. Families are welcome until 8 pm making Bohemia a great spot to wind down the weekend with good food and relaxed vibes. 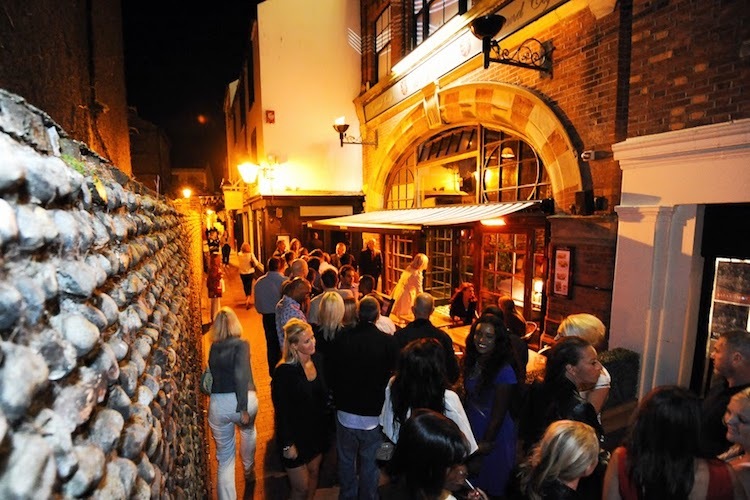 When the lights turn Bohemia transforms into a stylish evening hot-spot on Brighton’s thriving nightlife scene. With live music midweek and DJ’s spinning old school dance tracks at weekends, Bohemia knows how to get the party started. If you expect a little theatre with your cocktail, Bohemia Brighton is the place to go. 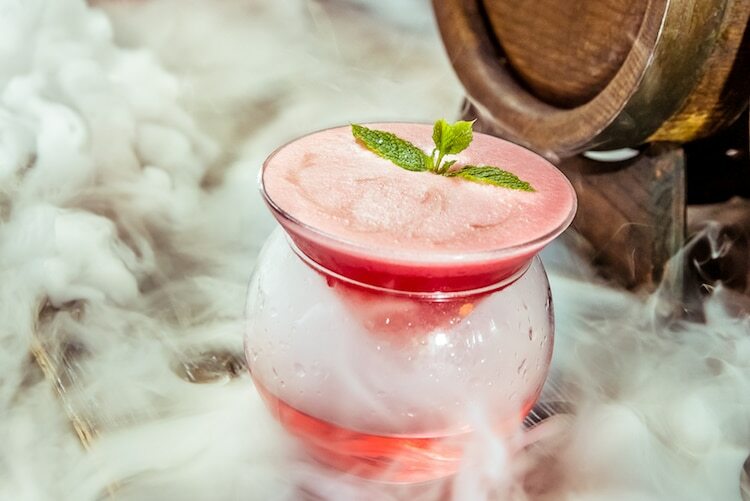 Smartly suited mixologists whip up an array of spectacular cocktails, with both visual and taste wow factors; think dry ice, neon luminescence and premium spirits! 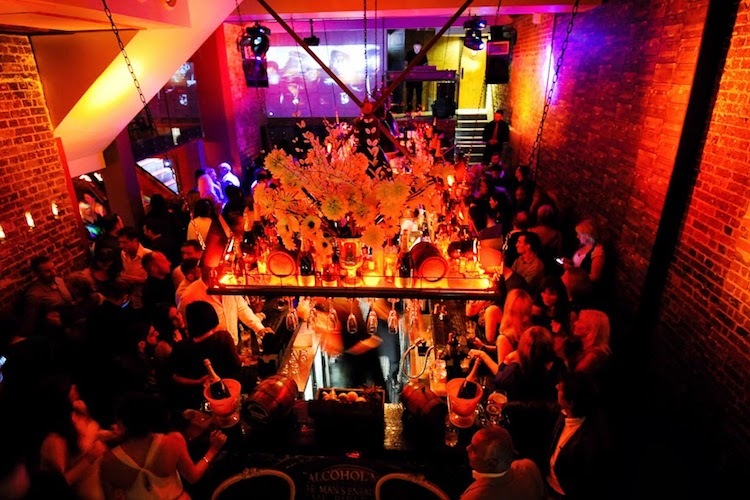 Bohemia is the ideal venue for your party with so many different levels and areas that can be reserved exclusively for you and your friends. 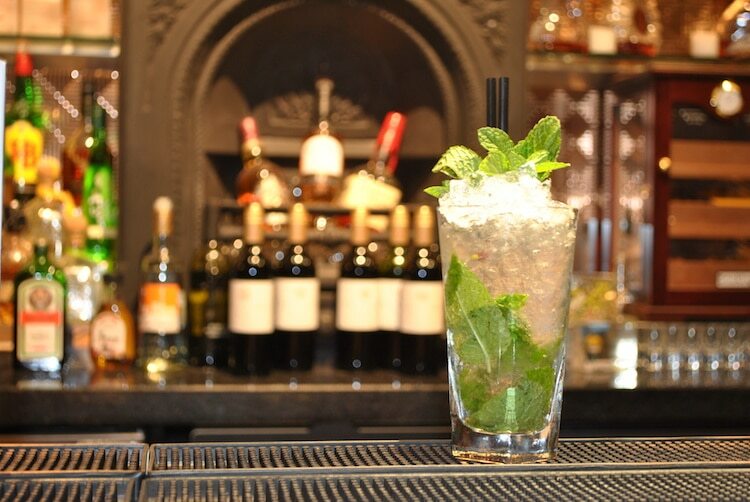 Enjoy watching their skilled bartenders create bespoke and traditional cocktails or join one of their cocktail masterclasses where you will be shown the tricks of the trade before mixing, muddling and stirring up cocktails of your own behind their famous central bar. One of the in places to go in the Brighton drink scene. Quality drinks, queues at the weekend. tends to attract a mid twenties to mid thirties crowd.Love it!